Four faculty members at Arkansas State University were recognized during the annual Faculty Honors Convocation, a highlight of the 36th annual Convocation of Scholars, for their exceptional achievements, professionalism and contributions to the university. She also expressed appreciation to the university committee that reviews nominations from professional colleagues and makes the final selections for the faculty awards. 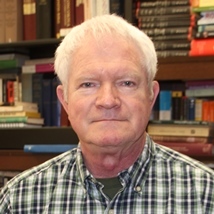 Dr. Jerry Ball received the award for “Excellence in Academic Advising.” A member of the faculty at Arkansas State since 1990, Ball completed his Ph.D. at the University of Tennessee. He is professor of English in the College of Humanities and Social Sciences. 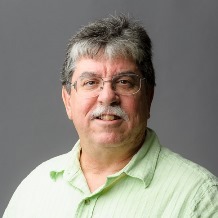 Dr. Rich Grippo received the award for “Excellence in Teaching.” He is professor of environmental biology in the College of Sciences and Mathematics, and completed his Ph.D. at Pennsylvania State University. 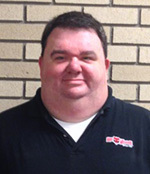 Grippo has been a member of the A-State faculty since 1995. Dr. Philip Tew received the award for “Excellence in Professional Service.” He is an assistant professor of finance in the College of Business. Tew completed his Ph.D. at the University of Mississippi and joined the A���State faculty in 2009. Dr. Zahid Hossain received the award for “Excellence in Scholarship” for his research into the use of novel paving materials. He is an assistant professor of civil engineering in the College of Engineering. 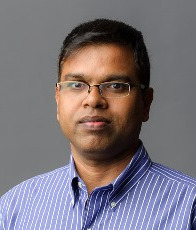 Hossain, who completed his Ph.D. at the University of Oklahoma, joined the A-State faculty in 2012. Twenty-one faculty members who are retiring this academic year were recognized for their service today during the annual Faculty Honors Convocation, according to Dr. Lynita Cooksey, provost and vice chancellor for academic affairs. The list, in order of seniority, is led by Sam Gennuso, the longest serving faculty member at Arkansas State. Each retiree with 10 or more years of service was awarded emeritus status and received a certificate in recognition of their service and contributions to the university. Mr. Sam Gennuso, assistant professor of English, 51 years. Dr. David Beasley, professor of engineering and dean, College of Engineering, five years. The Faculty Honors Convocation is hosted by the Office of Academic Affairs and Research to celebrate the achievements of Arkansas State’s faculty.